Last week I went to the London Book Fair for the first time in a few years. I’ll be talking about that again on this blog, but first I wanted to share some fabulous news about a book I love and a writer for whom I have such admiration. So, I was absolutely delighted to hear that Jane won Book Brunch’s inaugural Selfie Award at the London Book Fair, for the best self-published novel of the year. This award is given not just for the quality of the writing but for the quality of the published product. Jane has published a number of books now and she takes a wholly professional attitude to the process, as good self-publishers should, employing a whole team to help her with developmental and line editing, proofreading and great cover design. When she made her acceptance speech, she thanked no fewer than 35 people who had played a part in bringing Smash all the Windows to her readers. 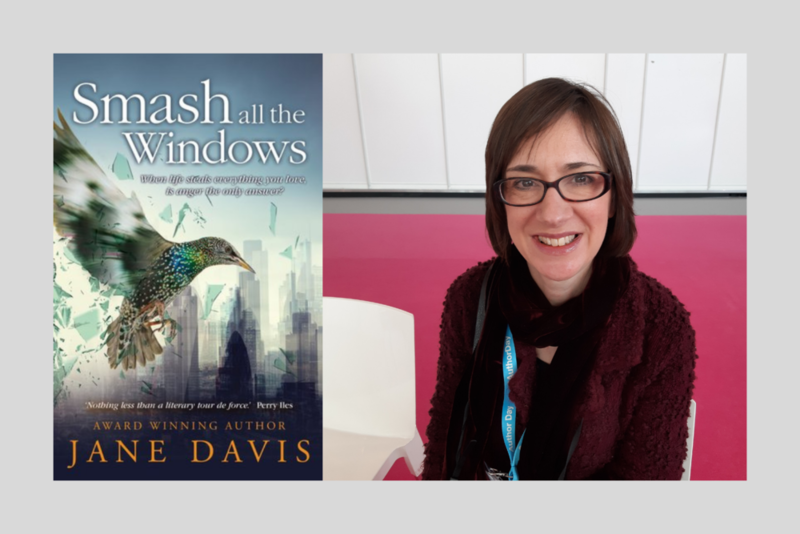 Last March, Jane guested on my previous blog, Literascribe, discussing how she came to write such a powerful and memorable story. Read the interview here. Buy Smash all the Windows here. I’ll be back with more on the London Book Fair soon. 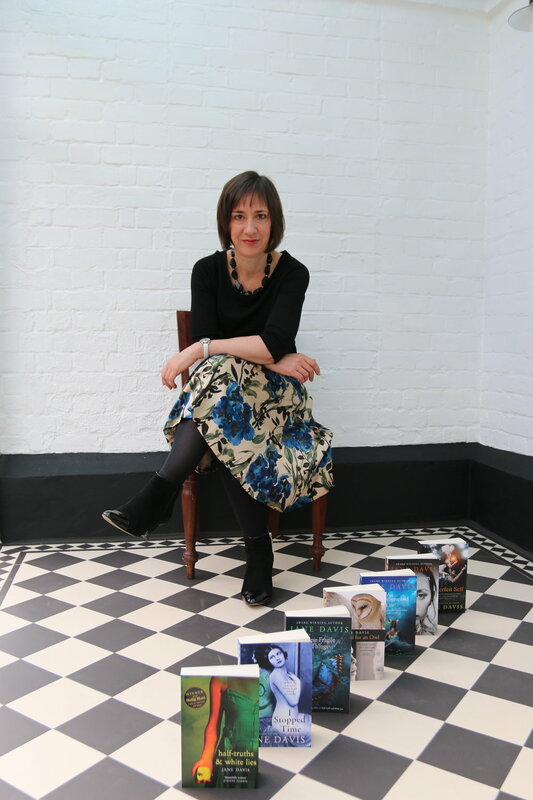 In the meantime, just a quick reminder that my current special offers, a consultancy hour with me for a third off and my online self-study masterclass How to be a Happy Writer at half-price, expire 19th March 2019 at midnight. Head to the consultancy and courses pages of the Fictionfire website to find out more and make your booking!